The Community Building Group, a nongovernmental organization launched an initiative called Give Water Give Life to build and refurbish village Rainwater Catchment Basins (RWCB) in 2013. Properly designed and constructed in appropriate locations, RWCBs tap into the existing water aquifer and raise the groundwater table. 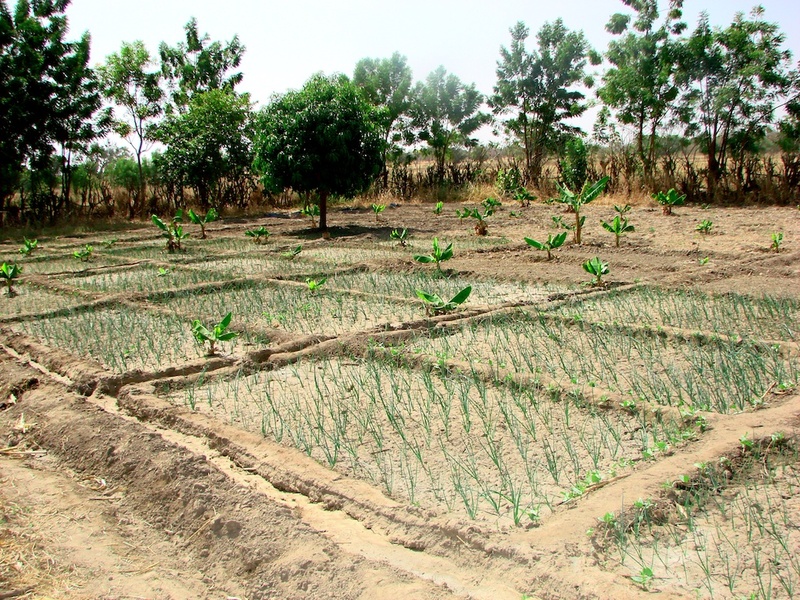 Basins provide villagers water every day of the year, even in the dry torrid conditions of the Sahel. They also provide opportunities to increase agricultural production, improve villagers' health, and create local employment. In 2014-16, FBF resources helped finance the construction and repair of rainwater catchment basins in the villages of Sisene and Kamsi. 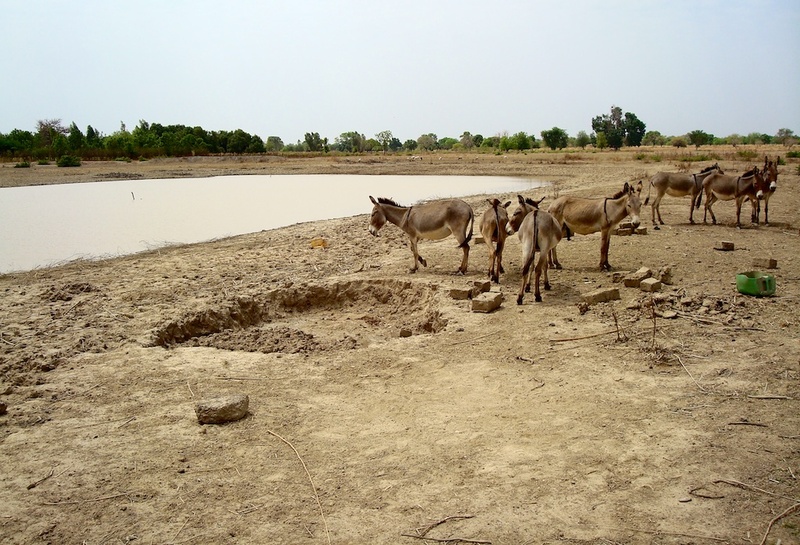 Catchment basins make possible more livestock breeding and rearing. Irrigated onion garden adjacent to Sisene basin. 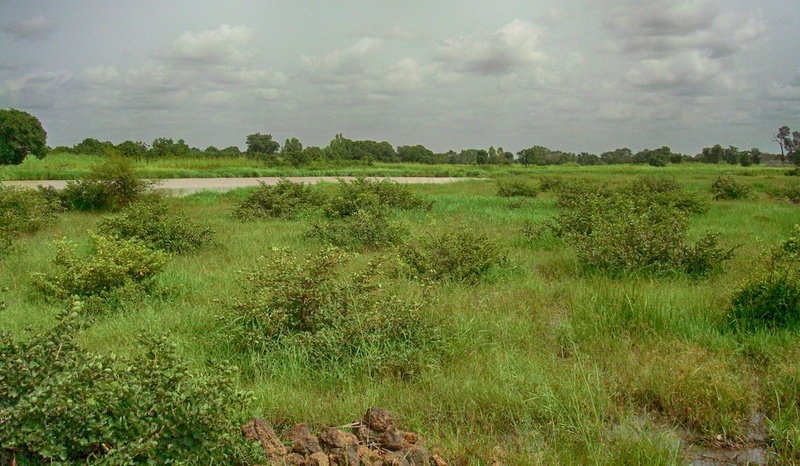 Rainwater catchment basin and surrounding fields of rice in Sisene. 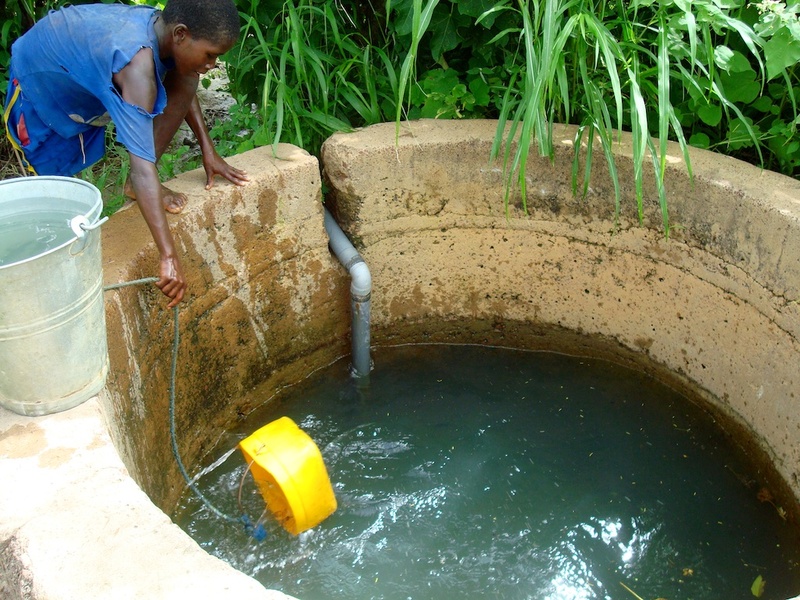 Rainwater catchment basins raise the water table, enabling villagers to tap local wells.